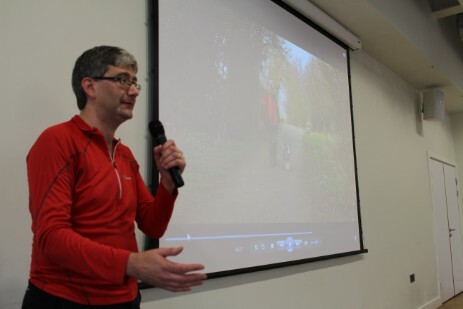 Andrew has, in a short space of time, established himself as a most entertaining and inspirational speaker. 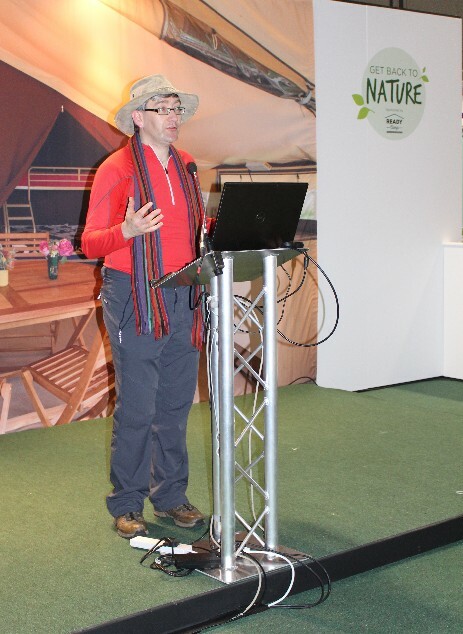 Whether he's talking about his love of short walks thoughout the British Isles, his passion for railways or how he maintains a successful freelance career, Andrew is becoming a sought after speaker for business, charities, media, government and outdoor organisations. 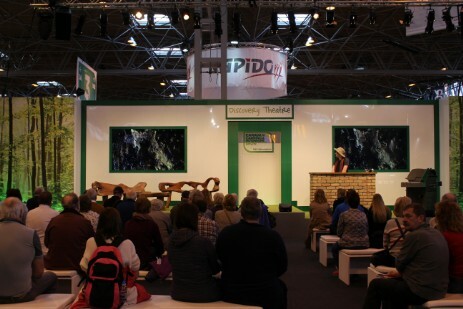 His talks cover the full range of events and occasions – from small seminars and break-out sessions, through to major high-profile national exhibitions and trade shows. Andrew talks about his professional life so far and how he has come to doing what we does. Andrew talks about great places to go walking in the British Isles, illustrated with short videos from his many walking and filming trips. Andrew can easily change the locations within this talk, and so can provide many different versions. "A Beginner’s Guide to Walking"
Andrew talks about how to get out walking in Britain, what kit you really need and how to find great walks. 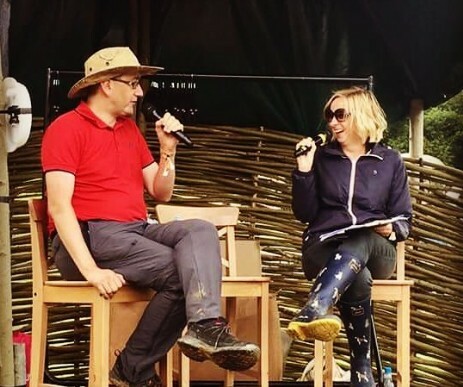 Andrew talks about why it’s important to get children out into the countryside – with hints and tips of ways to do it. "Yorkshire - God's Own County"
Andrew talks about the fantastic history, heritage, people and places of his home county of Yorkshire. 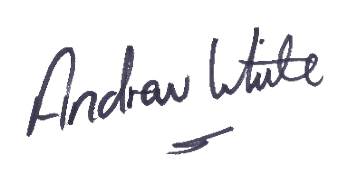 Andrew's talks are illustrated with stunning video and photography, which act as a graphic back-drop to his talks, taking the audience on a journey without leaving their arena seats, and creating an inspirational experience.